Number one bestselling author, Joanna Trollope, is back with her twenty-first novel – An Unsuitable Match. Tickets are on sale now from DRAKE The Bookshop – please email for more information or to reserve tickets. The BBC National Short Story Award returns to Small Wonder with an exclusive event ahead of the announcement of the 2017 winner. 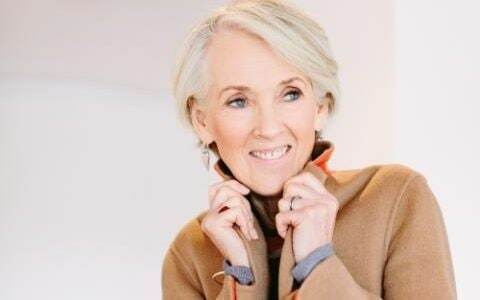 BBC Radio’s Editor of Books and longstanding judge of the Award Di Speirs will be in conversation with two fellow judges, authors Joanna Trollope whose 20th novel, City of Friends, was published this year, and Jon McGregor, plus shortlisted writers announced live on BBC Radio 4’s Front Row on 15 September. Expect a revealing discussion about judging the Award and opportunities for short story writers on the BBC; readings by judges and shortlisted writers and the opportunity to ask questions. Participating shortlisted writers will be announced on the Charleston website in mid-September. Joanna at the National Portrait Gallery. Joanna, who updated Sense and Sensibility in 2013, describes what it was like to take a novel written in 1809 and make it as relevant and sharply observant to contemporary readers. 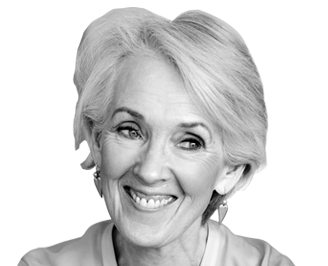 Joanna Trollope will be in conversation about City of Friends on Saturday 22nd July in the Gorse Tent – approximate timing 11am. Buy tickets here. As part of the interview in the Telegraph, Linda mentions that, in July, Joanna appear at the Curious Arts Festival in Hampshire (“like a music festival with books added – it’s like being a rock star!”), and part of her discussion will be her latest novel, City of Friends. Click to Read More… about Joanna’s life, her writing and her views. Joanna will be talking about her new book, City of Friends, on April 12th at 8pm in The Croft Hall, Hungerford. Buy your event ticket (normally £6) and copy of City of Friends (normally £18.99) for a special price of just £21. Then bring your new book along to event to have it signed by Joanna herself! Joanna’s bestselling book, City of Friends, is her twentieth novel. A group of women have been friends since university, but these career women all have personal problems of their own, and when Stacey’s redundancy forces a betrayal to emerge that was supposed to remain secret, their long cherished friendships will be pushed to their limits … For more information, Click Here.